Transparency International Georgia released today a comprehensive national integrity system report examining the functioning of 12 institutions in Georgia. 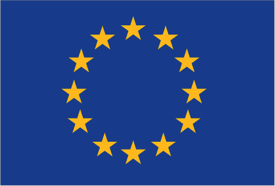 The report “National Integrity System Assessment Georgia 2015” was prepared under the framework of the regional project, “National Integrity System Assessments in European Neighborhood East Region”, which is coordinated by Transparency International Secretariat and funded by the European Union in the amount of EUR 680,517. 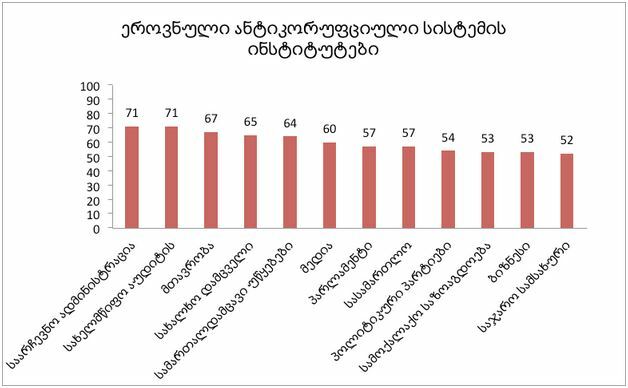 Instead of attempting to measure the level of corruption in a country, NIS studies (which have been conducted in multiple countries according to a methodology developed by the Transparency International Secretariat in Berlin) aim to assess the strength of the institutions that each play an important role in terms of establishing good governance, increasing transparency and accountability and therefore preventing corruption in the country. The first assessment of this kind was published in 2011. The 2015 report reflects (both positive and negative) changes that have taken place in the system over the last four years. 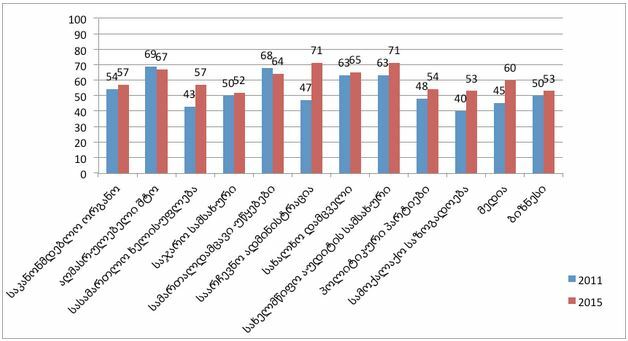 The full results of the research are presented in the “National Integrity System Assessment Georgia 2015” publication (available in both English and Georgian).